Thank you to everyone who plays a roll in consistently voting us the Best Woman’s Boutique in Sedona since 2007! This continues to inspire us even more! Check out our Red Rock TV Commercial! How to wear our hand-painted vests! Every single piece of clothing in our boutique is hand picked off the runways by our owners. They take much care and consideration into picking pieces for every body type, age, and size. We carry sizes ranging from XS-3X. The perfect pair of jeans could easily be the most versatile item in your wardrobe. At Dahling It’s You, we carry different designers that span an entire range of styles, age groups and body type. 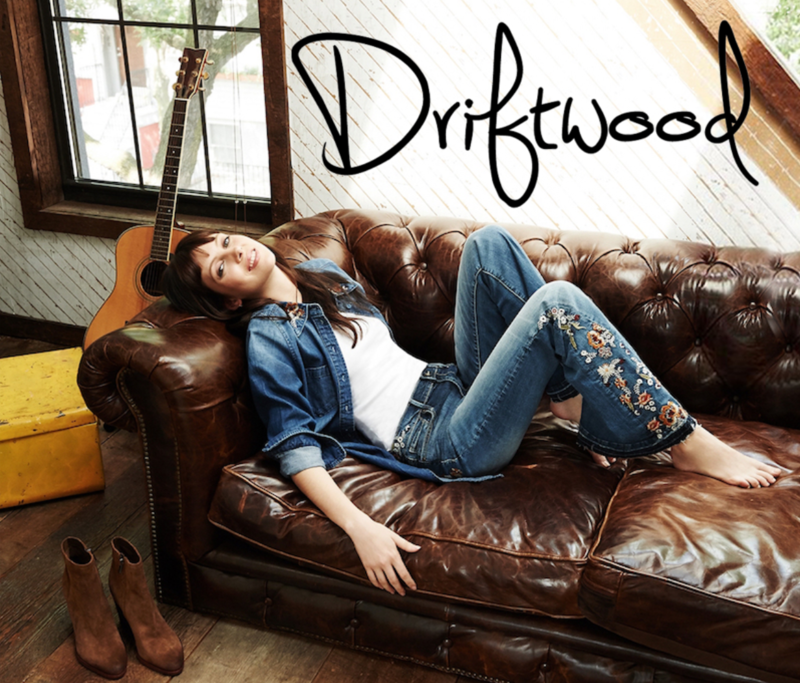 In Sedona, we are the exclusive stockists of Driftwood and Miss Me jeans & tops ensuring you'll find just the right "jeans top" to go with your new favorite pair. Find your inner boho or bling girl and strut your stuff! At the heart of our apparel collection is our signature hand-painted vests that can be worn more than 16 different ways. Bringing home one of these stunning pieces could easily be your favorite souvenir of Sedona! We always have new designs available, so when it's time for a new look, give us a call! Want to preview the store before you visit, or simply remember what a great time you had? Click here for a 360 walk-thru. Our stylists love fashion, which is why they give individualized attention to every customer. Not only are they having fun shopping with you, they take pride in finding the pieces that are most flattering on you! 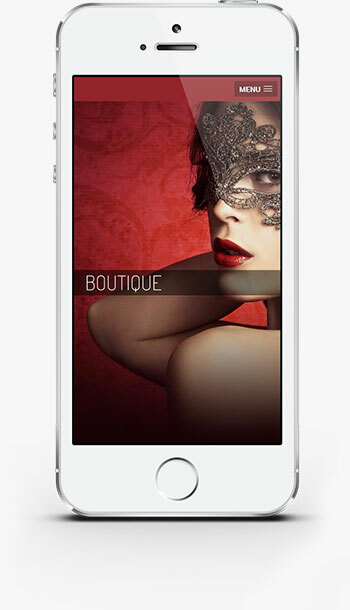 You can also access our website from your smart phone.